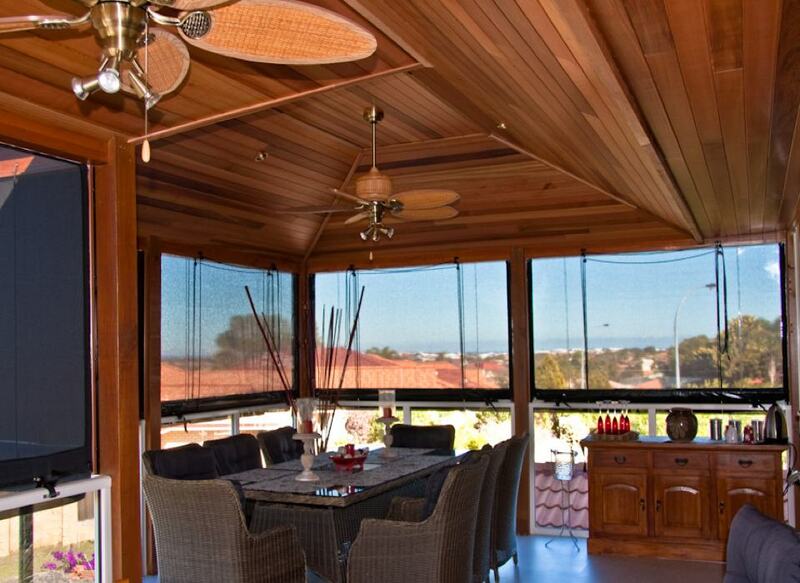 Perth’s climate is perfect for year-round entertaining and outdoor living, with 300 sunshine-filled days a year. 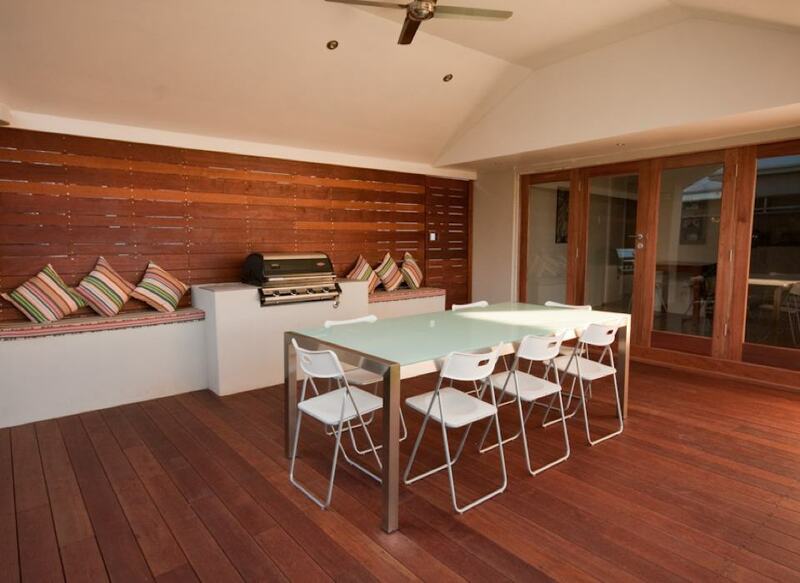 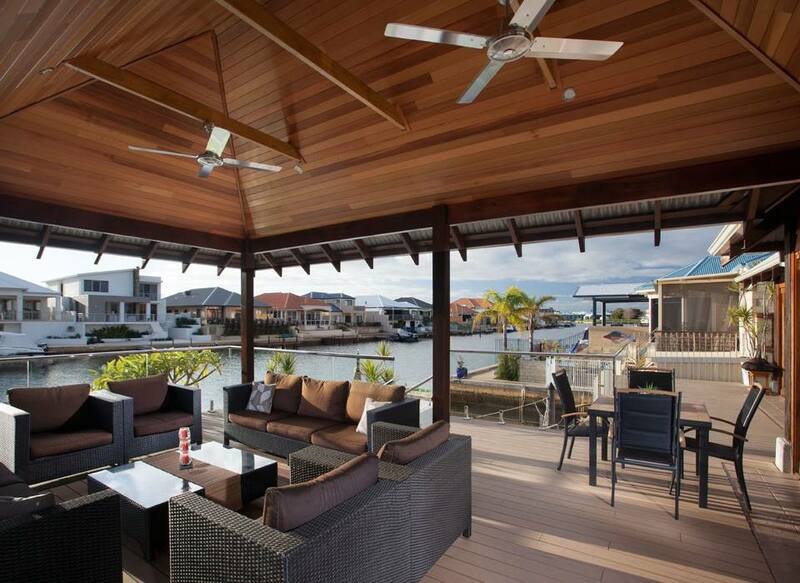 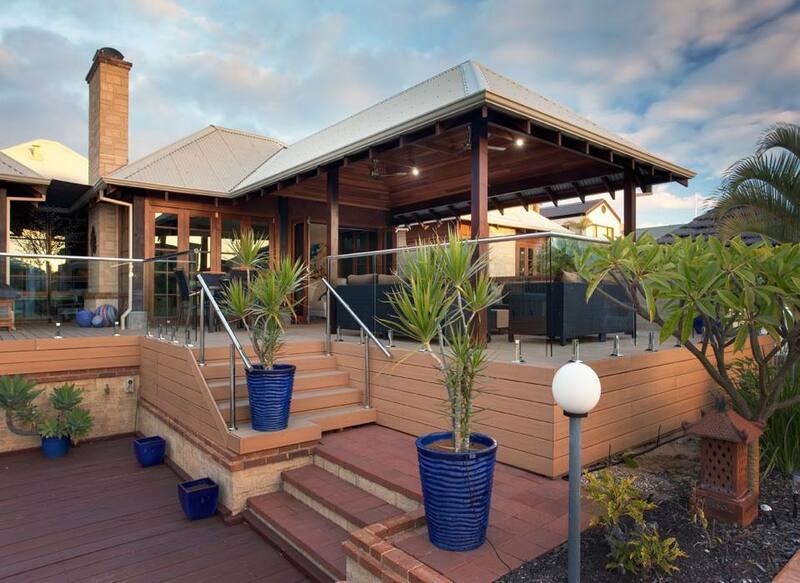 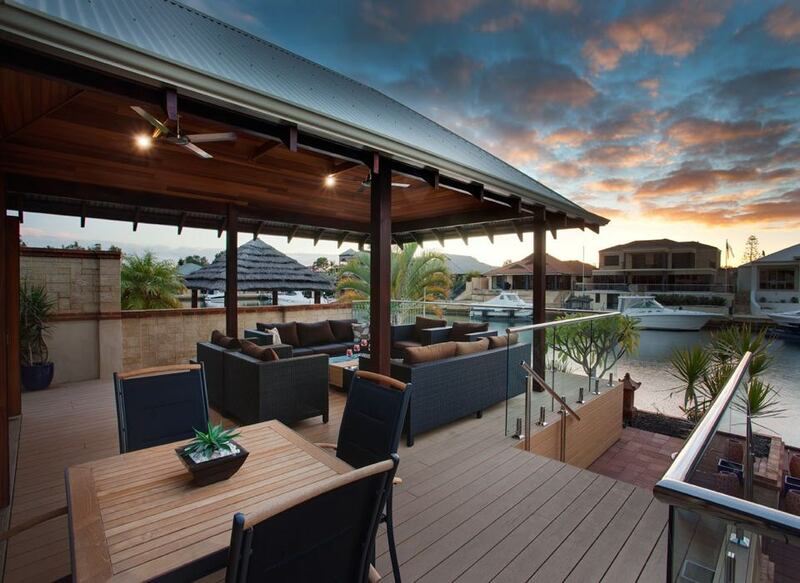 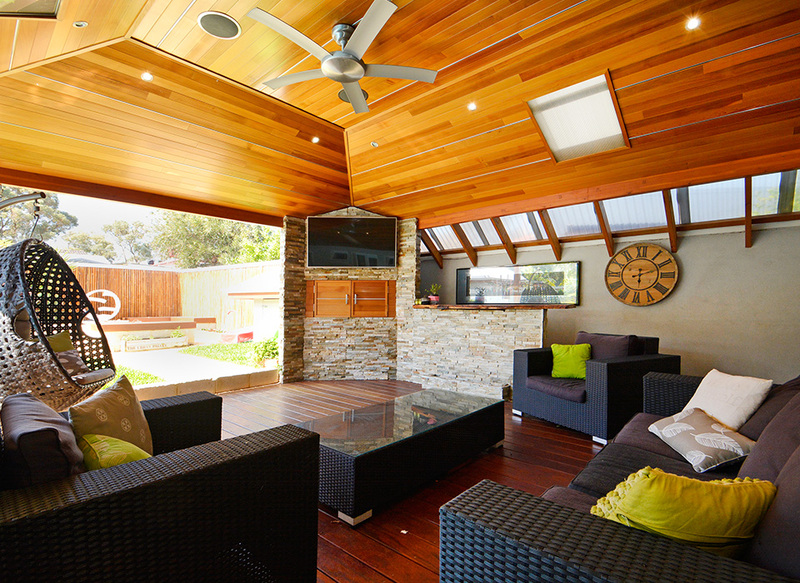 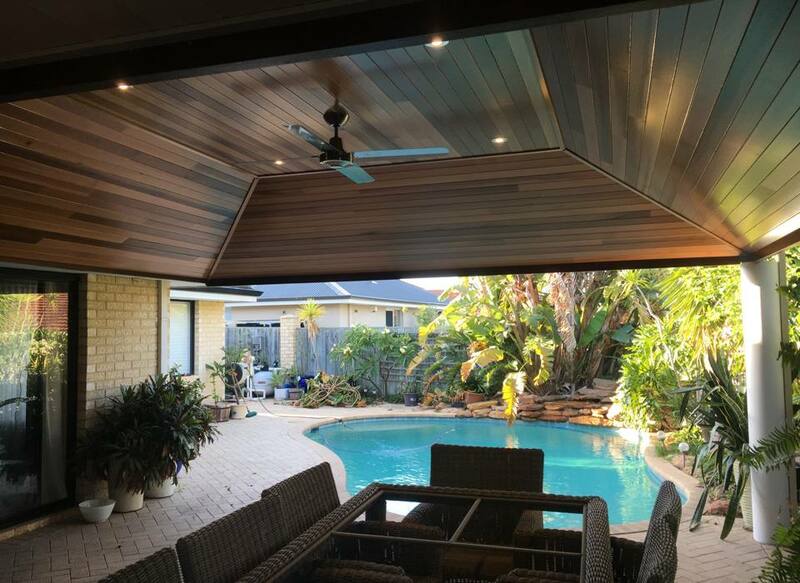 Perth Alfresco builders – Platinum Outdoors knows how to take advantage of this and understands that Alfresco spaces are all about introducing a flow between your indoor and outdoor living areas. 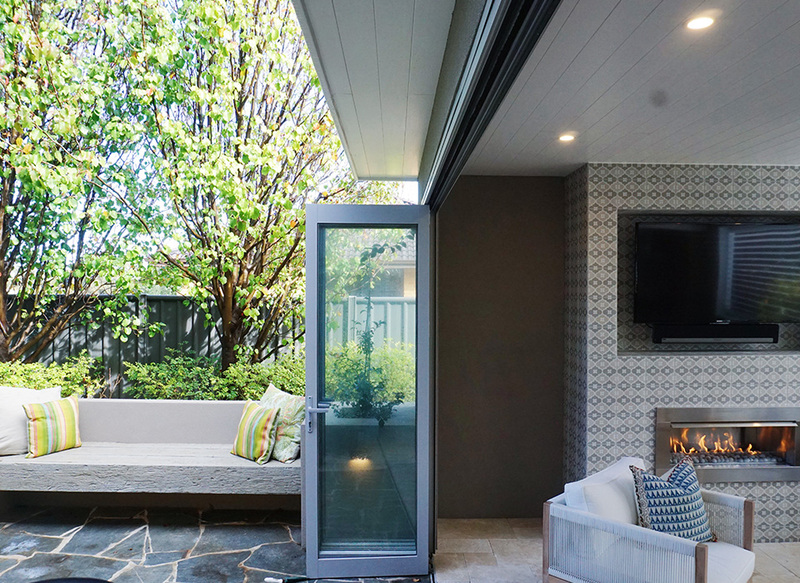 They are that little bit more than your standard patio. 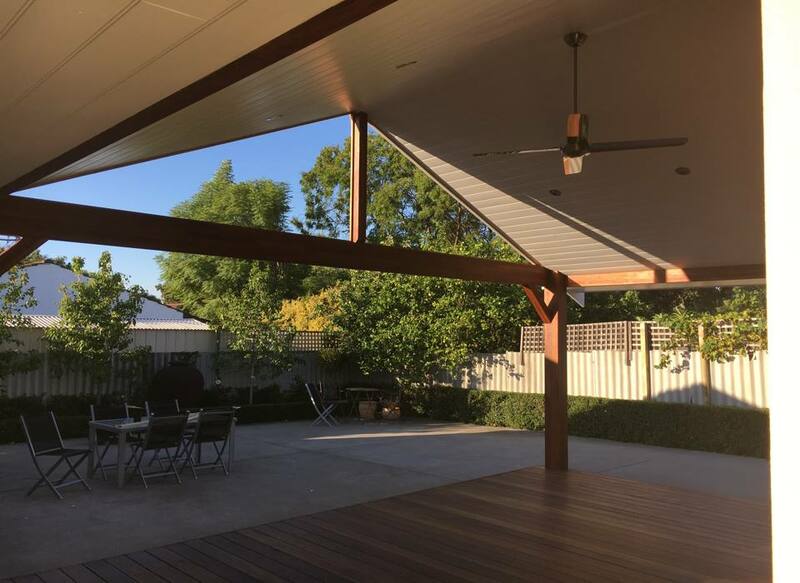 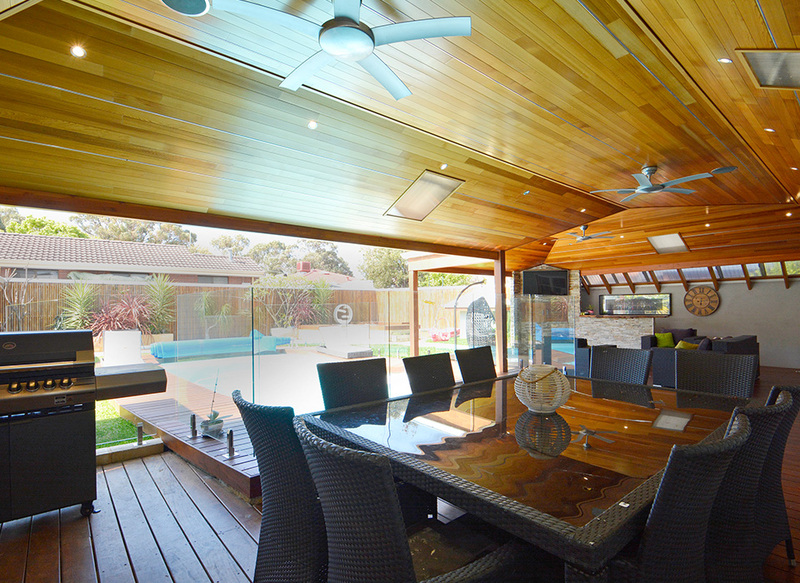 As Perth’s premier outdoor living and Alfresco builder, Platinum Outdoors incorporates your timber or steel frame patio with lighting, a ceiling, specialised floor coverings, even an outdoor kitchen – an area you can use all year round. 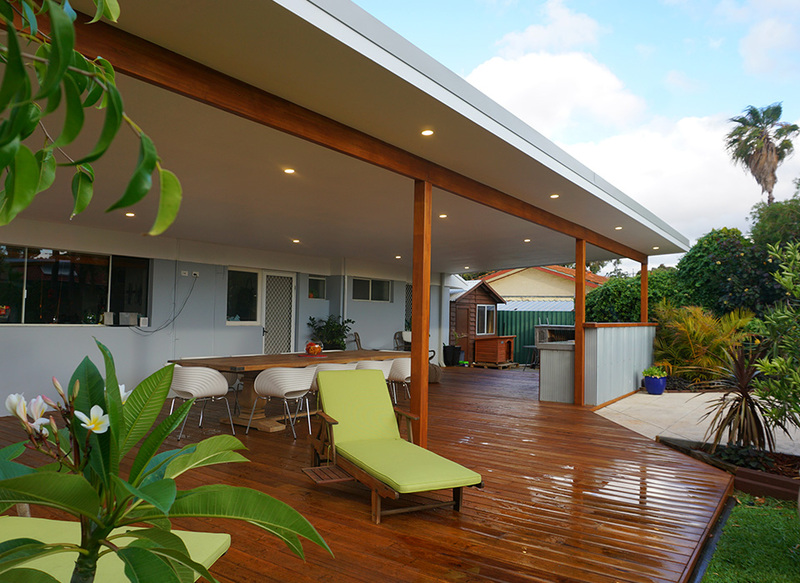 So, come rain, hail or shine, the enjoyment and functionality of this area is guaranteed. 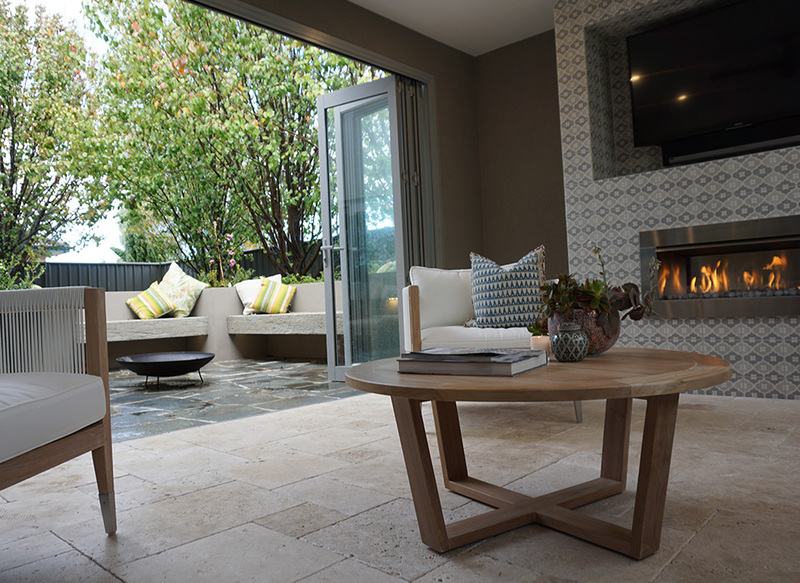 If you’re looking to maximise your living space and add value to your home, contact us for a chat about your Alfresco living area design and building. 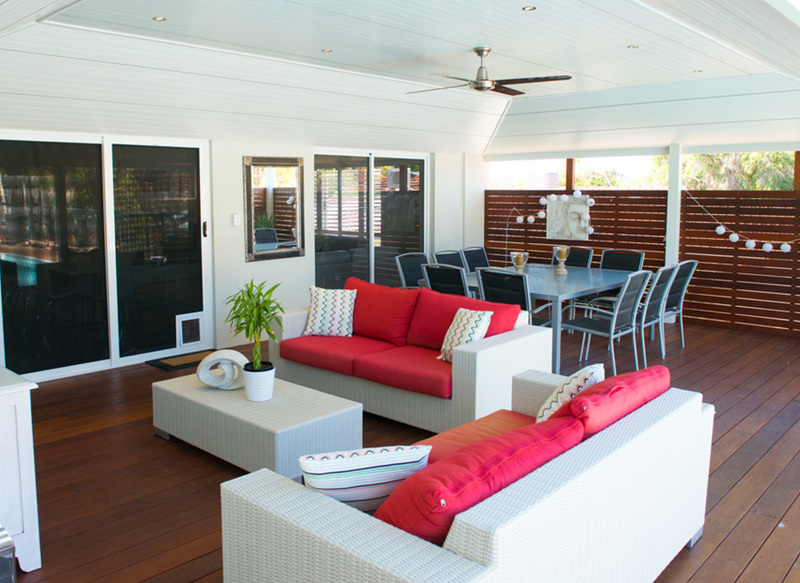 When you’re talking about building an Alfresco living area, these are major renovations or additions that will add value to your home. 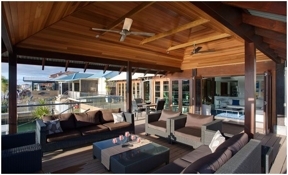 Platinum Outdoors combine quality craftsmanship and materials to achieve this for you. 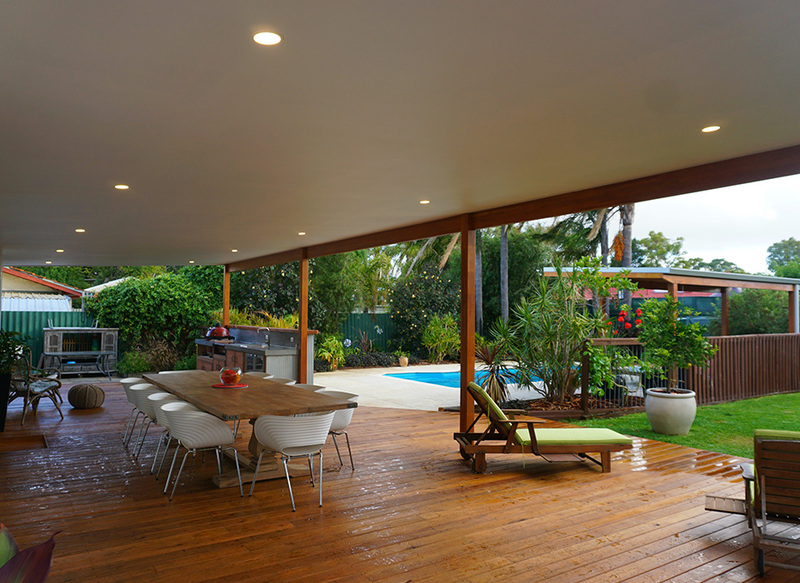 The first step in an Alfresco addition is to contact your local council and get the necessary permits for doing the work. 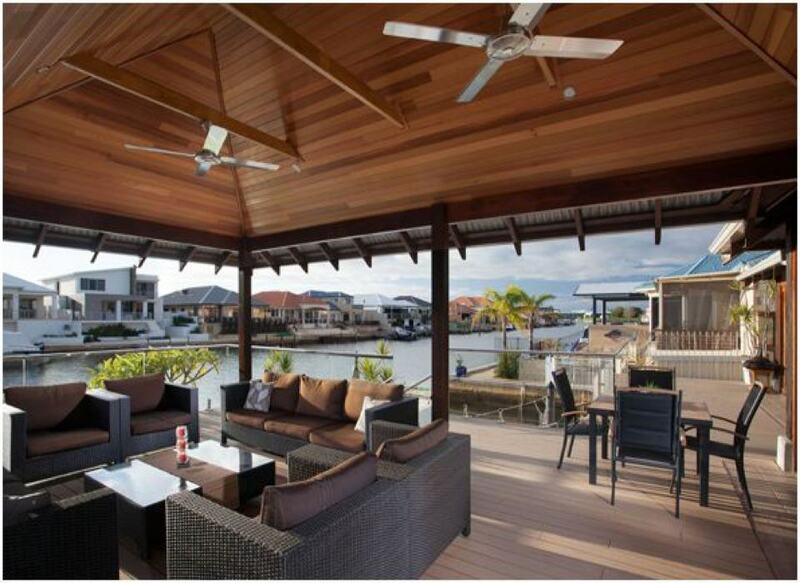 The Platinum Outdoors team will help you through this process and design your new Alfresco living area accordingly. 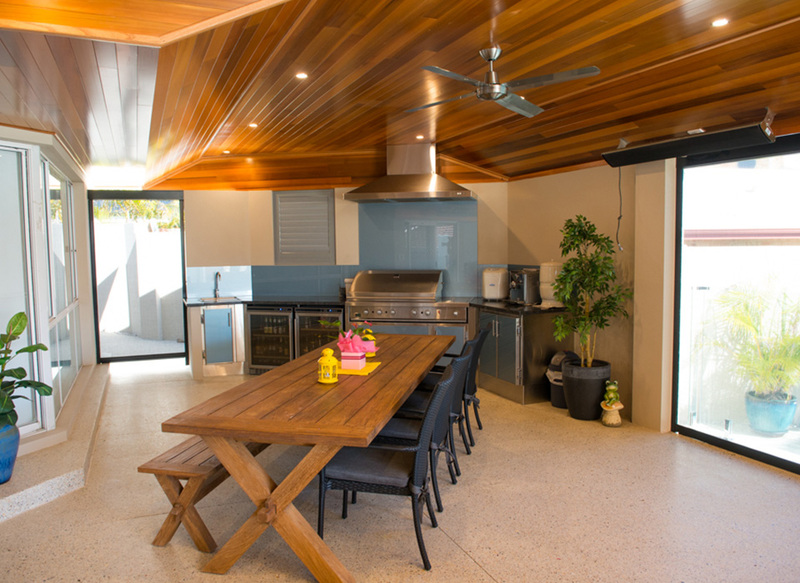 Like to barbecue all year round? 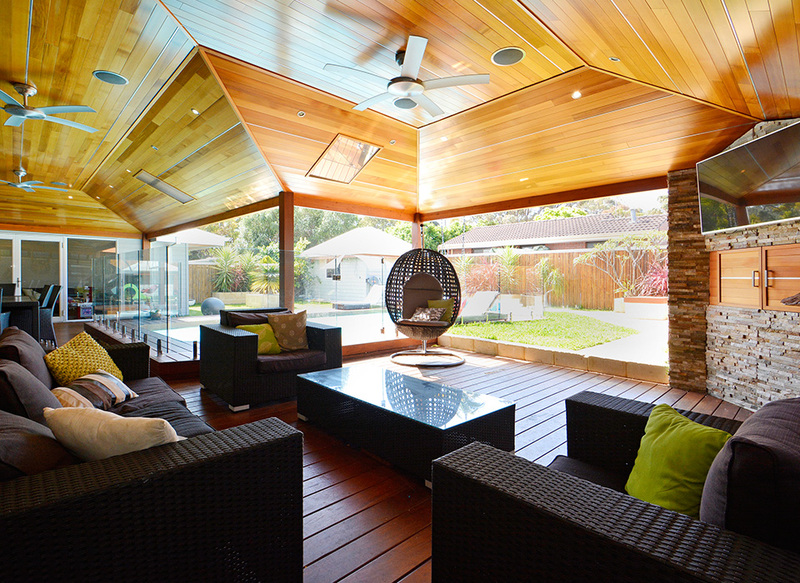 A custom-designed Alfresco area is the way to do it. 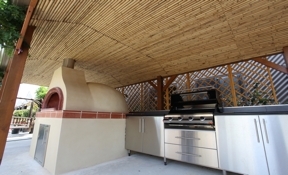 Complete with pizza oven or a gas barbie, you’ll enjoy this beautiful and functional additional living space in your home. 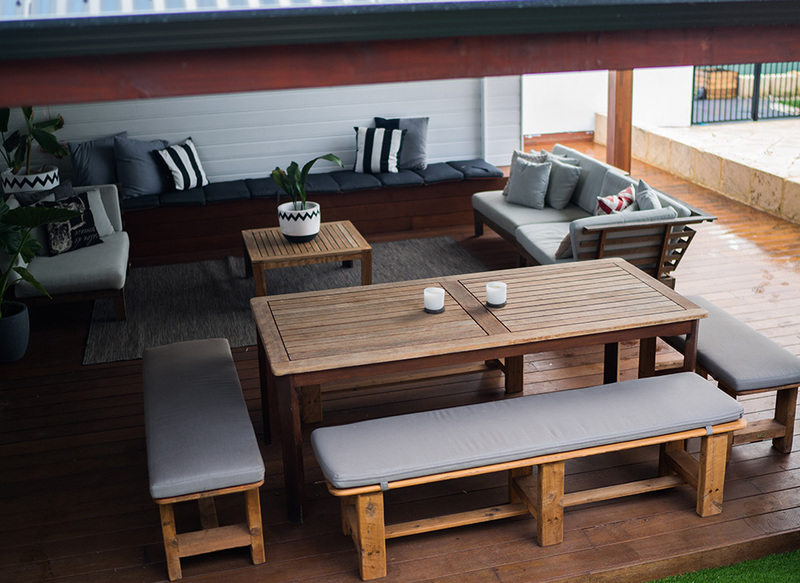 Apart from Alfresco areas, Platinum Outdoors design and build carports, patios, timber decking and provide landscaping to complement your Perth home and lifestyle. 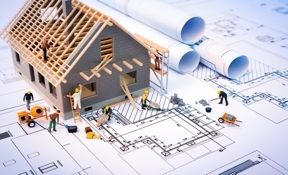 Please continue to browse the website to learn more.